You might have seen this image before. It's a favorite on Pinterest as well as on many different Facebook pages. 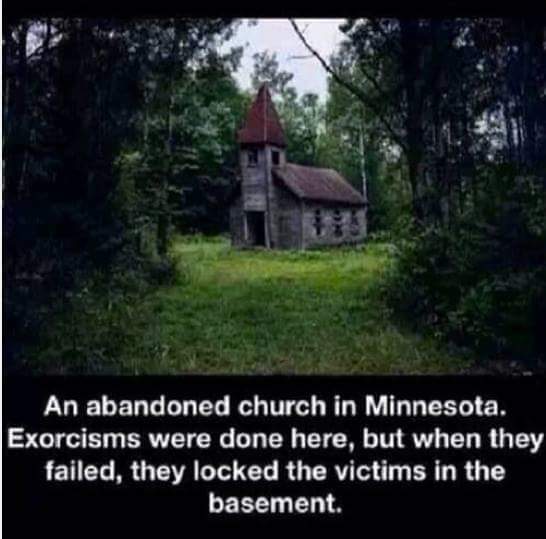 A creepy, dilapidated church out in the middle of nowhere just HAS to have a suitably creepy back story, and this seems to do the trick. Furthermore...unlike many of these images with accompanying outrageous text, this story sounds like it COULD be true. After an attempt to verify the information presented in this graphic, I learned that the church in question wasn't even IN Minnesota. This church is actually the Estonian Ev. Martin Luther in Lincoln County, Wisconsin! 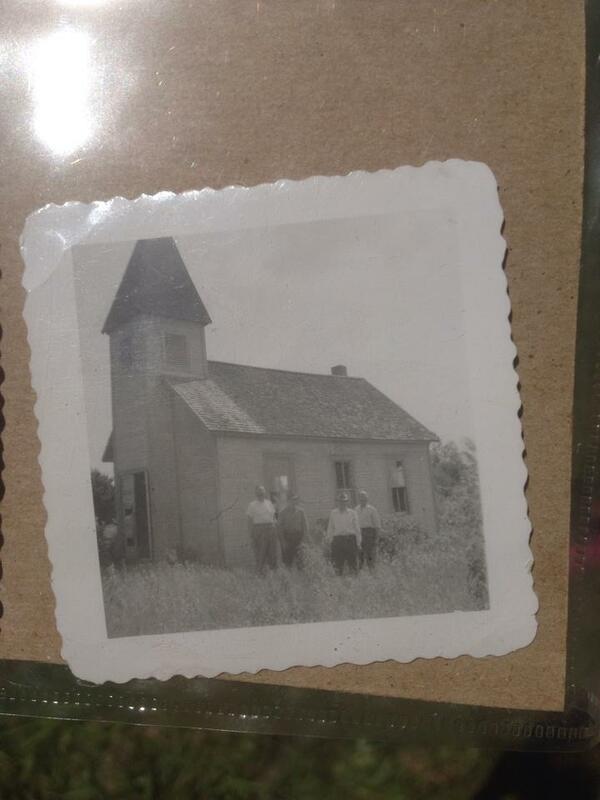 It was built in 1914 as the first Estonian church in the United States. The actual congregation dates back to 1897, however and by 1903 there were enough members to start looking to move church services from private homes into a new church. Money for the project began to be collected in 1907, and the graveyard (which would only ever hold about 14 people) was established in 1909. The church wouldn't be used all that much. 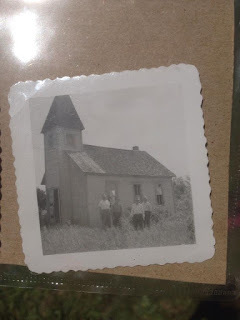 By the 1950s, the small Estonian population was moving into the cities, and 1964 marked a 50 year reunion celebration that effectively ended regular church services as the small church in the woods. In 2011, the current owner, Bill Rebane, claimed that a group of about 20 still worshiped at the site, weather permitting, yet the small building was in an obvious state of disrepair. However, recent posts to the church's Facebook page show that care is being taken not only to preserve the church, but to restore it to its former glory! There Facebook page, along with a blog called Shunpiking to Heaven, have some awesome photos and history---just no mention of any failed exorcisms on the site! Please check them out for more information.